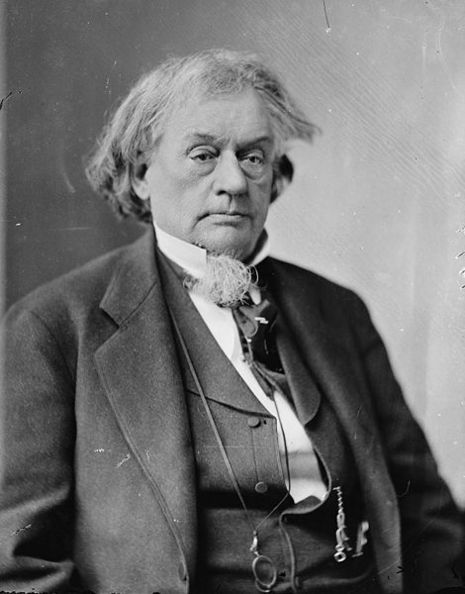 The Battle of Garnett's and Golding's Farms took place on June 27 and June 28, 1862, in Henrico County, Virginia, as part of the Seven Days Battles (Peninsula Campaign) of the American Civil War. 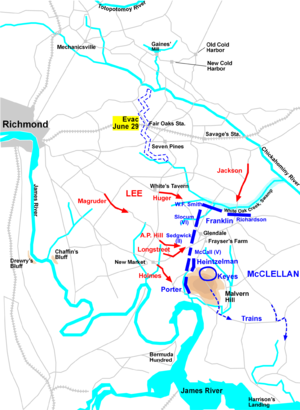 While battle raged north of the Chickahominy River at Gaines' Mill on June 27, Confederate Brig. 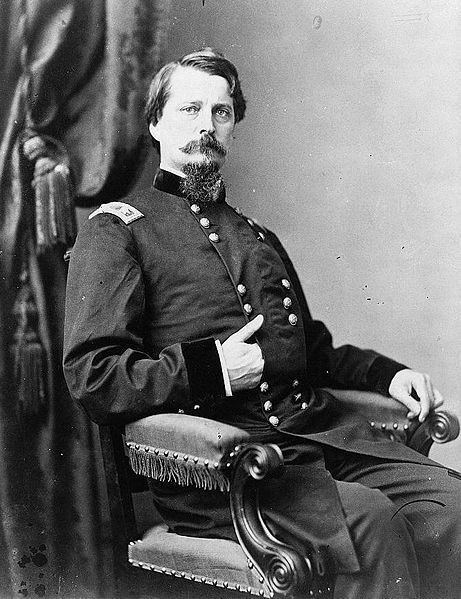 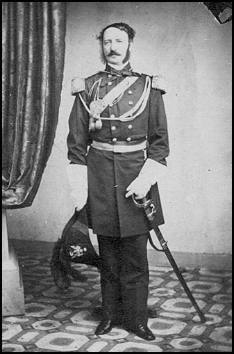 Gen. John B. Magruder conducted a reconnaissance in force that developed into a minor attack against the Union line south of the river at Garnett's Farm. 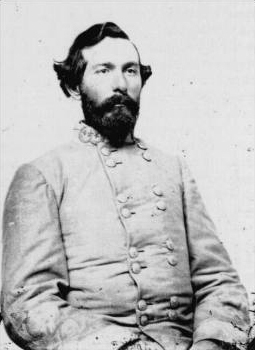 The Confederates attacked again near Golding's Farm on the morning of June 28 but were easily repulsed. 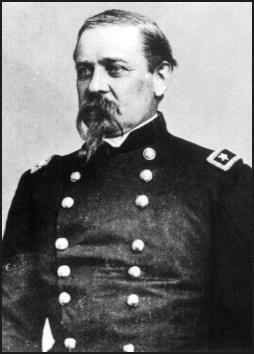 These "fixing" actions heightened the fear in the Union high command that an all-out attack would be launched against them south of the river.